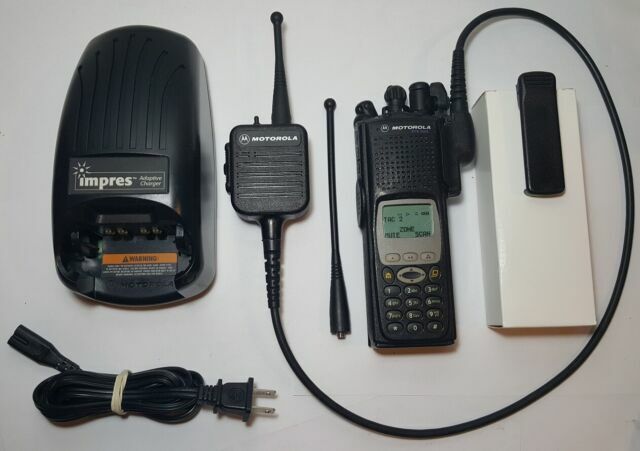 Motorola XTS 5000 Model III VHF Ham P25. Condition is Seller refurbished. Shipped with USPS Priority Mail. For sale is a Motorola XTS 5000 model 3 VHF radio, upgraded from a model one this radio does not have tags. Includes fpp and what's checked on a service monitor. listing includes radio battery and antenna, I do not guarantee the condition of the battery.